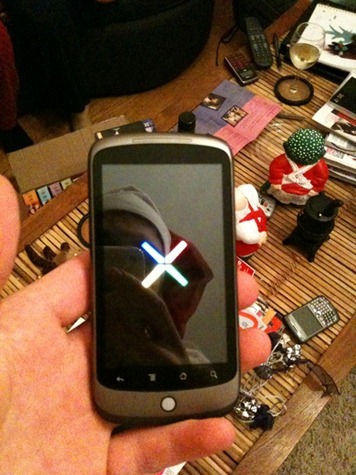 Sources at BGR has confirmed that Google Nexus One phone is coming to T-Mobile US on January 5th. The phone will be sold directly online by Google while T-Mobile will act as its service partner. Here is what the text read on the leaked T-Mobile internal online page. By the looks of it, it is now confirmed that Nexus One indeed will be coming to T-Mobile in an unlocked form. Hardware related support will be taken cared by Google and HTC while service provider support will be given by T-Mobile. Google is expected to unveil the phone in the upcoming Android event to be held on January 5th, at its Headquarters in Mountain View, California.